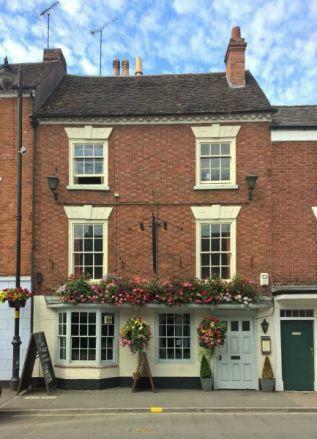 The Millers Arms is a traditional pub in the heart of Pershore. 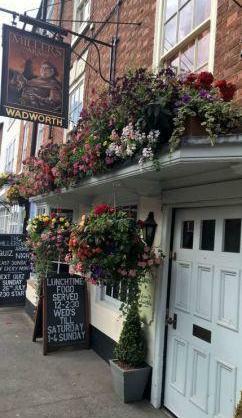 Offering a wide range of real ales, ciders & lagers. Traditional home cooked food with a selection of sandwiches, light bites and main meals, with amazing home-made puddings. With live music every Friday night and occasional Saturday, open mike & folk music once a month.